I’m guessing many of the readers of the NBM blog are also on Goodreads, the social networking site for book lovers. 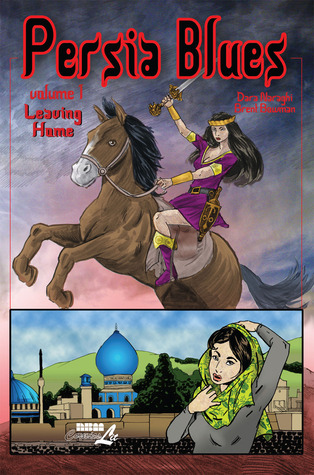 If not, then now’s a good a time as any to signup because you have till the end of the week to enter to win a signed copy of my latest graphic novel, Persia Blues! Giveaway ends August 31, 2013. See the details at Goodreads. Previous Previous post: NBM Review Round-Up!